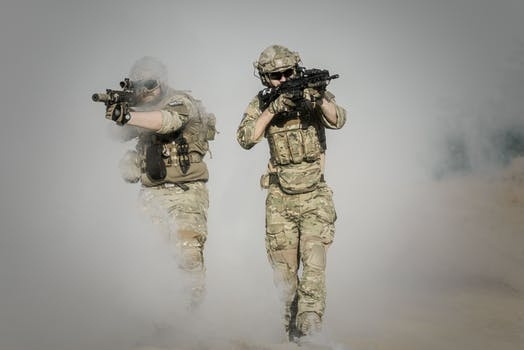 (MENAFN) Afghan Ministry of Defense declared that over 6 Taliban militants have died as nine more were nabbed after Afghan army commandos attacked a Taliban hideout in northern Kunduz province on Monday. The ministry added: "Personnel of Afghan National Army Special Operations Corps conducted the raid in Kakar village on outskirts of provincial capital Kunduz city. They received hostile fire. The security force returned fire and in the ensuing firefight six enemy combatants were killed." It confirmed that one vehicle, eight rounds of rockets and eight landmines were devastated in the troubled province. No fatalities have been reported on the security forces side.